Tickets for Optometry Tomorrow 2017 are now on sale, with a 50 per cent saving available for College of Optometrists members for a limited period. The College’s annual two-day conference will take place at the Hilton Birmingham Metropole Hotel from 19-20 March 2017 and will offer cutting-edge lectures, seminars, peer discussion and hands-on clinical and discussion workshops. For the fourth year running, College members who book by 31 October can purchase a two-day ticket for £165 (full rate £330), or a one-day ticket for £115 (full rate £230). Further discounts are available for students and members who qualified from July 2013 onwards. 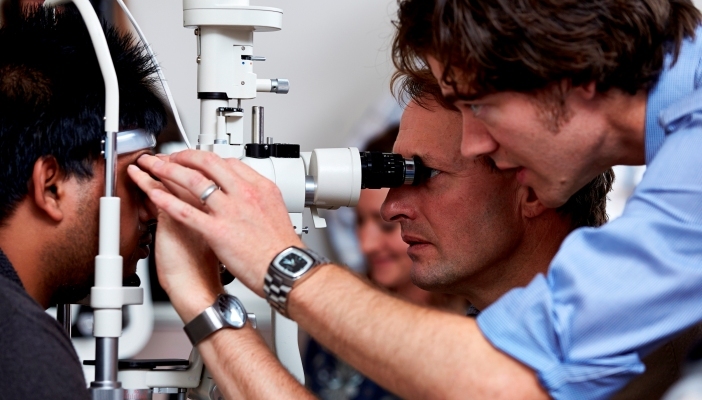 The programme will cover a range of practice-based topics including OCT, dry eye, myopia, AMD, contact lenses and paediatrics. Up to 15 CET points are available over the two days. A preview programme will be available soon, and the final programme will be launched on 1 November. Book your ticket online now or call the College’s events team on 020 7766 4347 for further details.